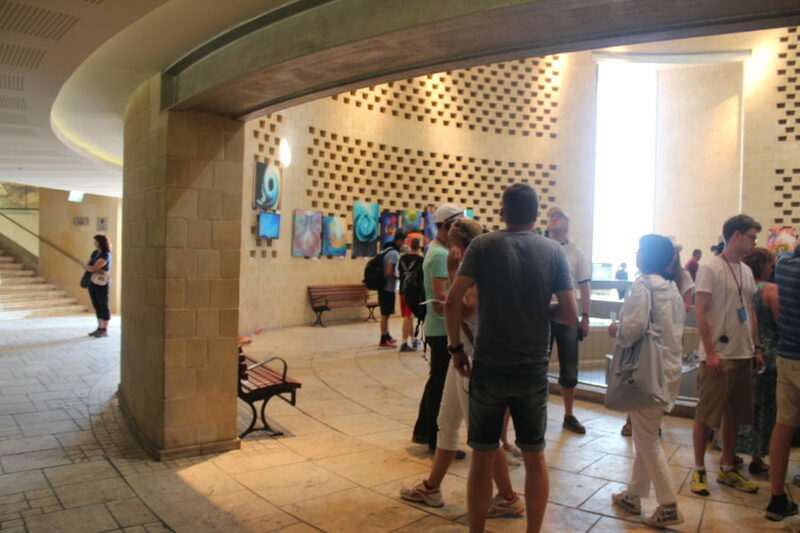 NordenBladet – while getting to know the Israeli sightseeings, I recommend paying a visit to Masada – the Jewish symbol for liberty and hope. 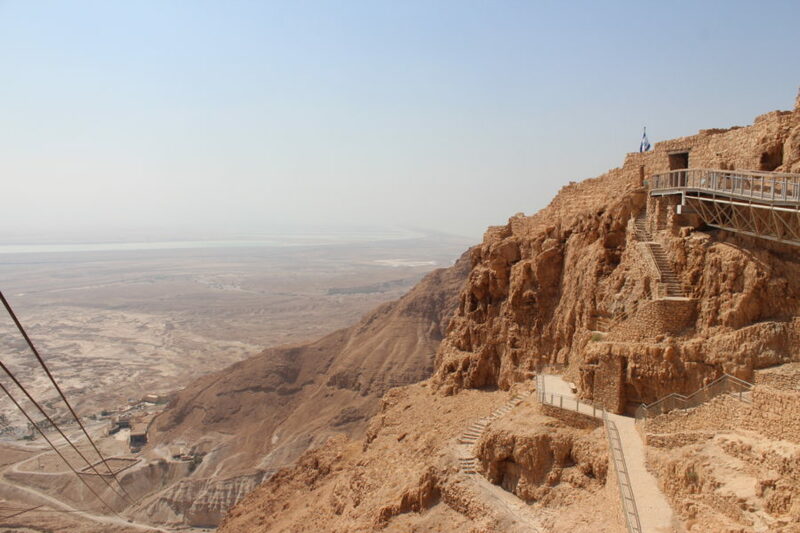 In my previous blog I cast a look at Qumran, and today I take a glimpse at Masada, which is one of the best known Jewish symbols of rebellion against the Roman authority. 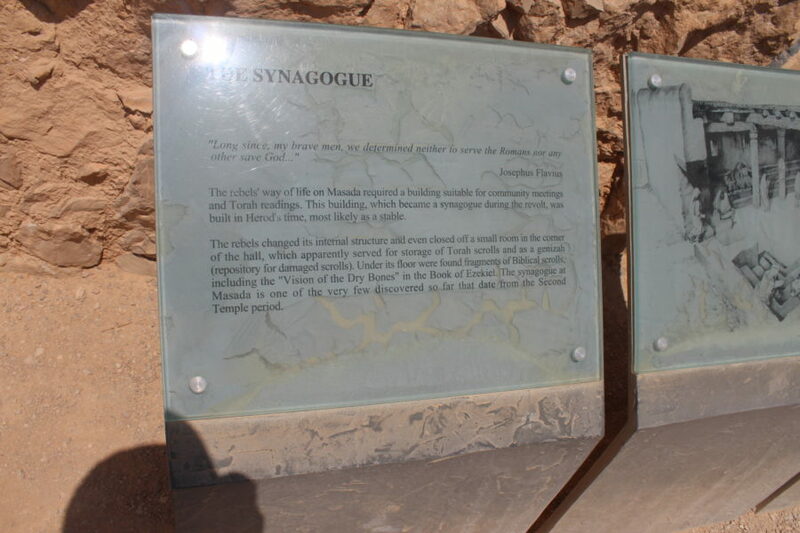 Masada is located in the southwestern top of the Dead Sea and it is a settlement on a rock 400m above the sea level, with a territory of 550 times 270 square meters. The fortified settlement was founded in the first century B.C. by Jannae Alexander. 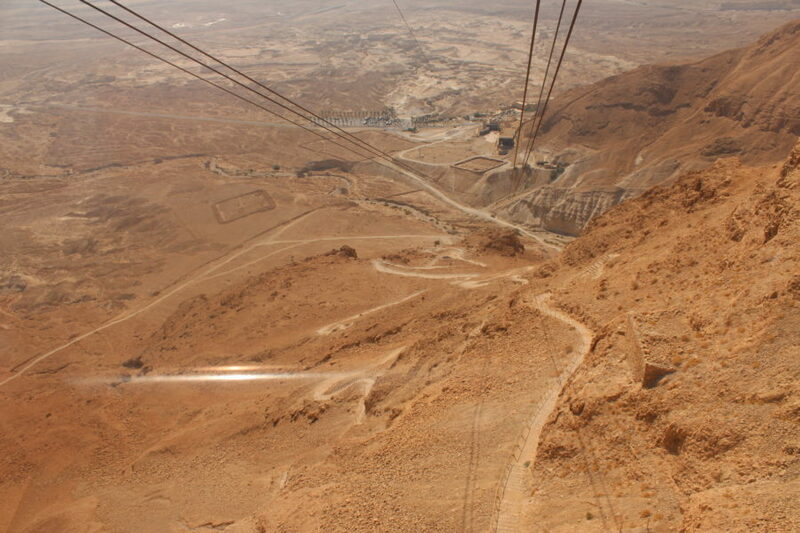 It was conquered by king Herod who also founded the fortress on the mountain between the years 37 and 31 B.C. 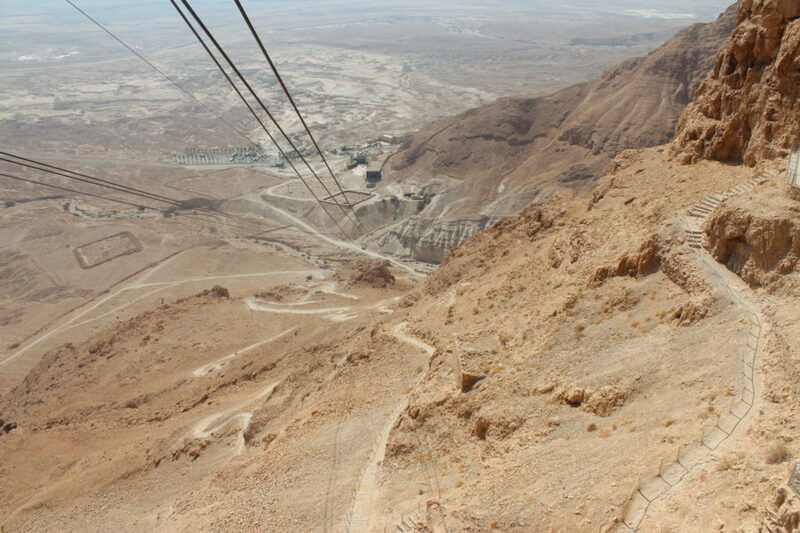 There are two options for reaching Masada. Either it is with a guide in the early morning, climbing the hill along a turning pathway, or like we did – also with a guide, but during daytime and using a special elevator. 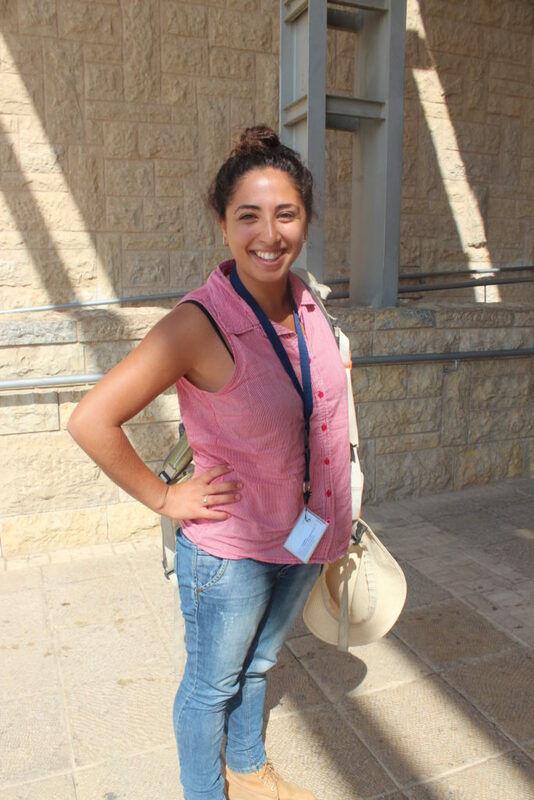 We had the wonderful guide Lilach Arad (Galey Kineret Tours) with us, who in a fascinating manner explained the historic events, the biographies and the daily lives of people and the stories of the buildings. I certainly recommend taking with you at least 2 litres of drinking water when getting up the hill, and not to forget to take along headgear against direct sunlight – the heat is unprecedented! 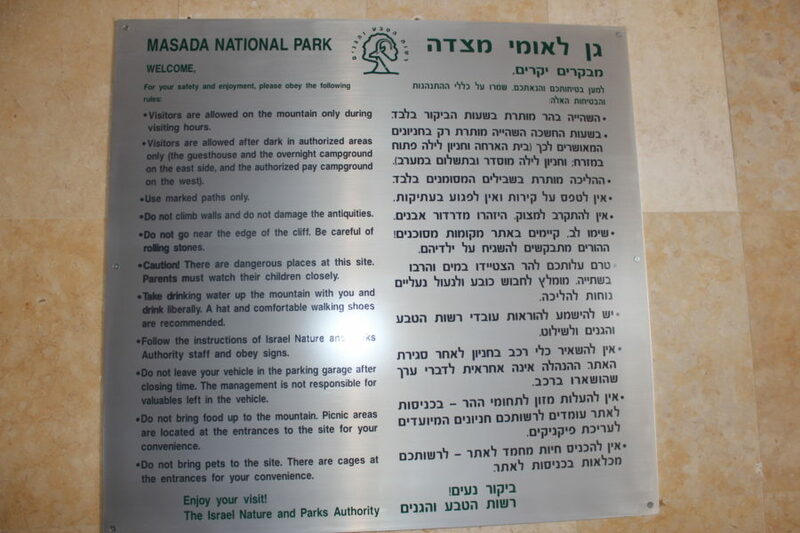 Let me also add a few words about the history of Masada. 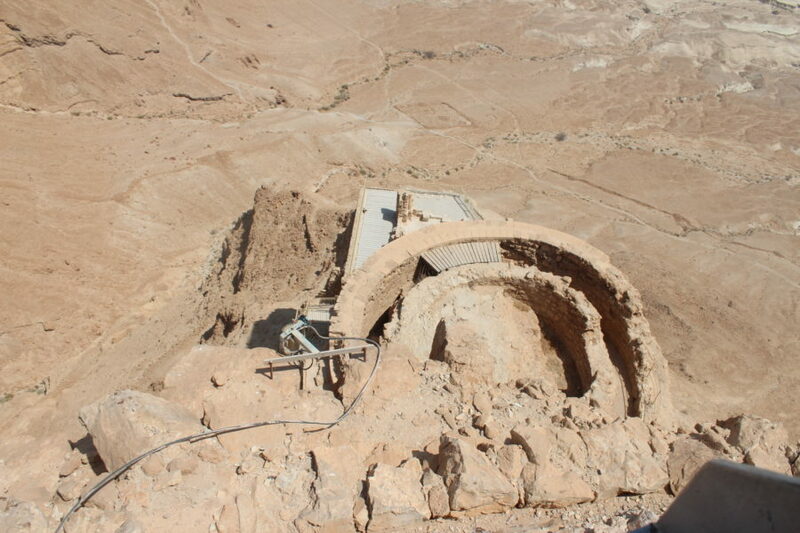 In the year 67 A.D. the Sicarii, the Jewish rebels, subdued the Masada Roman garnison and conquered the fortress. The rebels from Jerusalem joined them after the capture of the Second Temple in the year 70 A.D. in 73 A.D. the fortress was attacked by the Roman governer Lucius Flavius Silva of Judea as lead of the Legio X Fretensis. They surrounded the fortress and erected a ramp to the western wall. After the completion of the ramp and three months of struggle the Romans succeeded to break through the fortress wall on 16 April 73. It was only after the conquest that the Romans discovered that the fortress had been abandoned and all the inhabitants, 960 people – men, women and chidren, had committed suicide. Just two women and five children had survived. The stronghold accommodated the inhabitants living rooms, dining rooms and bathing area. 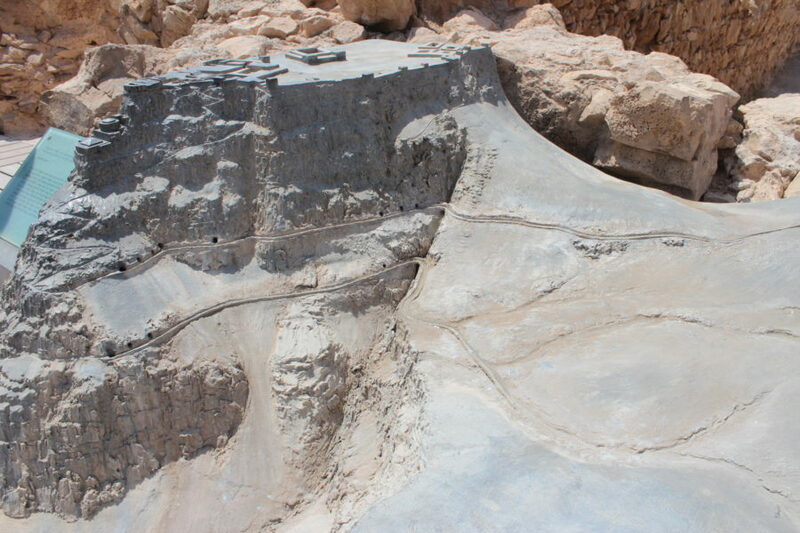 There was a water reservoir originating from the mountains, founded in the cave. 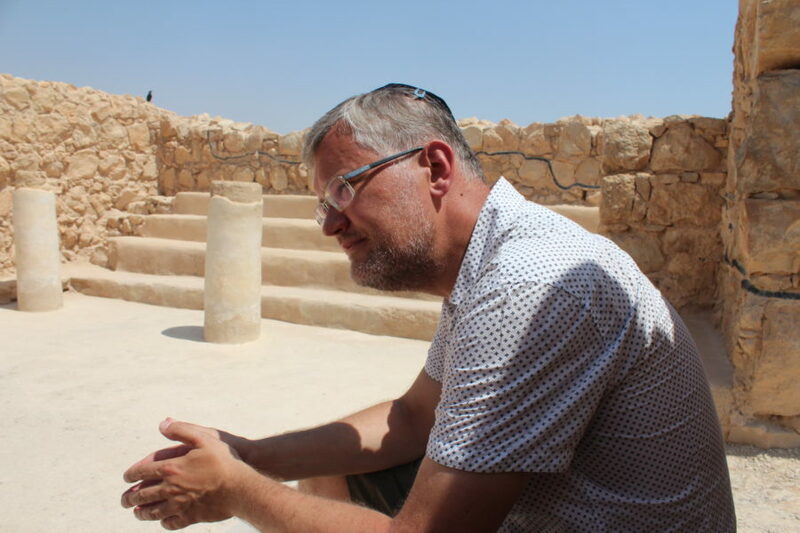 While seated on the ruins of the Masada synagogue we contemplated on the braveness of those thousands of rebels that gave their lives in the struggle against the Roman power. The journey up the hill in the heat of 30 degrees celsius was toilsome, yet worth the effort, I had the feeling as if I had traveled in time backwards two thousand years – the ruins were preserved that well. 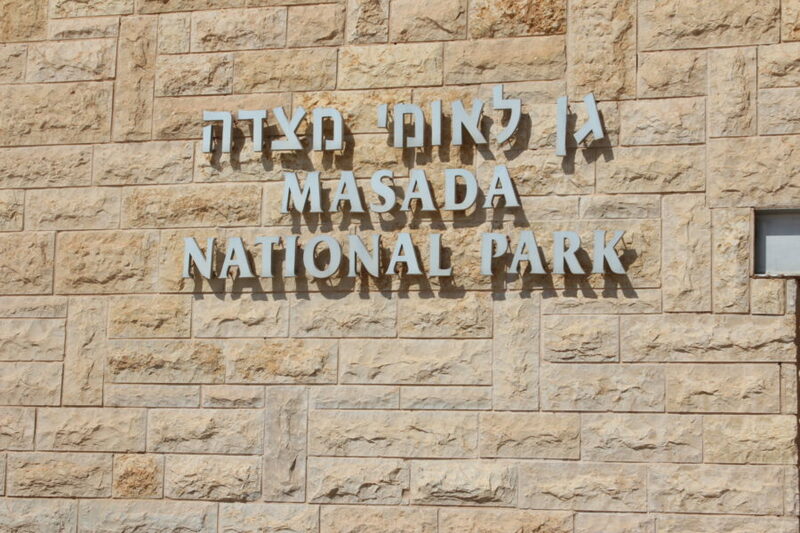 The place is definitely worth visiting and it is a sign that life goes on – millennia later Masada is visited by local people as well as the Jews who have settled abroad, and also numerous tourists all over the world.